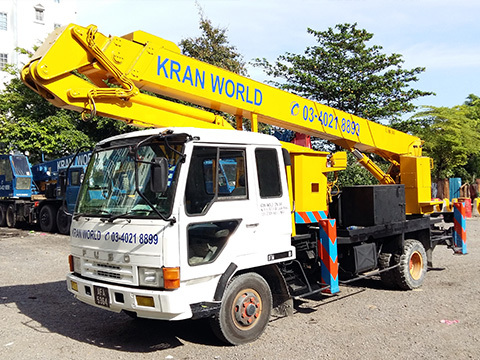 Kran World’s primary operations are sales and rental of Cranes and Aerial Work Platforms. 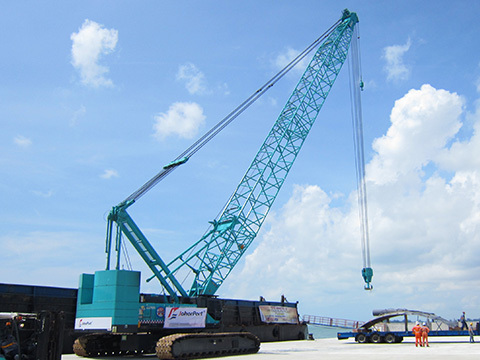 Our range of products include Mobile Cranes, All-Terrain Cranes, Rough-Terrain Cranes, Crawler Cranes, Skylifts, Boomlifts, and Scissorlifts. 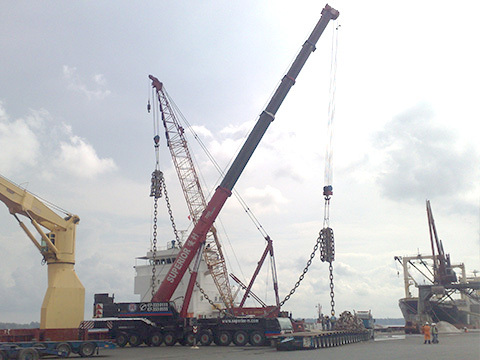 We have a proven track record in supplying lifting solutions to a broad range of industries, primarily in the fields of construction, heavy-lifting, and oil & gas. 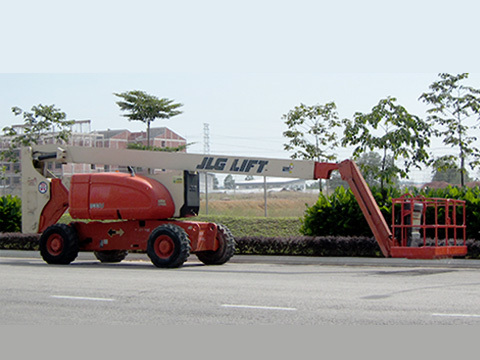 Our headquarters is situated in Setapak, Kuala Lumpur (KL) Malaysia, with a branch in Johor Bahru (JB) Malaysia.